China Focus | Chinese Envoy Dispels Myths in U.S. Ambassador presents statistics to show bilateral ties have always been beneficial. China’s top diplomat in the United States dispelled myths about Sino-U.S. ties, saying people need to emancipate their minds and seek the truth from facts at a time when the two countries were commemorating the 40th anniversary of their diplomatic ties. 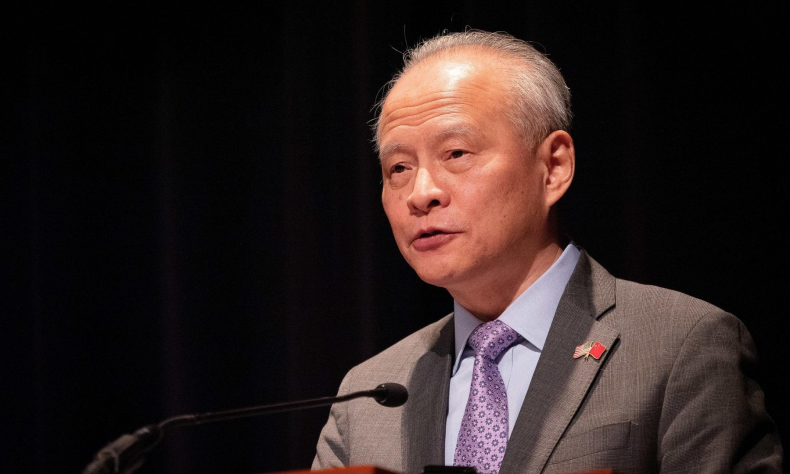 At an international symposium in Atlanta on January 18, Cui Tiankai, Chinese Ambassador to the United States, said there is a myth that the U.S. policy on China in the last 40 years has failed as China has not copied the American model in its political and economic system. China believes in developing its economy following its own model to meet the aspirations of its people and seeks to share the benefits of the growth with the rest of the world. On its part, China has never sought to transform the U.S., and nor did any U.S. administration has an official policy of changing China’s social system, development path or ideology, the envoy said. Another myth is that China has been taking advantage of the U.S. whereas the bilateral relations have always been mutually beneficial, Cui said. Bilateral trade has grown from less than $2.5 billion in 1979 to $633.5 billion in 2018. 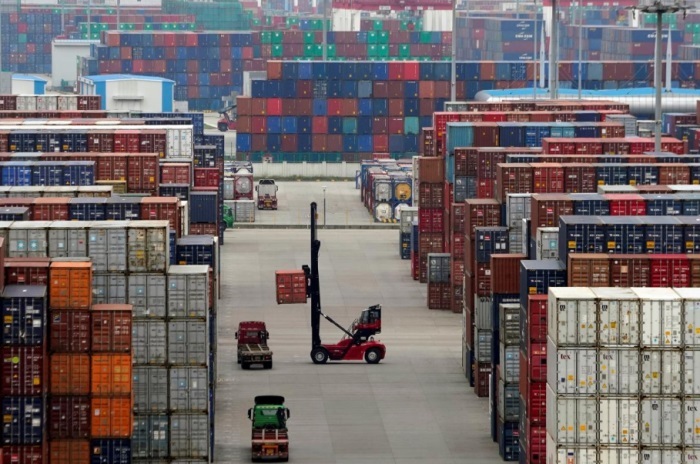 According to the latest report by the American Chamber of Commerce in China, 74 percent of its member companies plan to expand their investment in China. “I don’t think any sensible American businessmen will keep their presence in China if there is nothing for them to gain. Nor do I think our business relations could have developed to such depth and breadth with one side only ripping off the other,” Cui said. The U.S. GDP soared from $2.63 trillion 40 years ago to $19.36 trillion in 2017, while China’s GDP in 2017 was $12.2 trillion. The increase in the U.S. GDP over the years is larger than China’s 2017 GDP. “There is no evidence that the U.S. is on the losing side in its relations with China; what we have is nothing but a win-win scenario,” Cui said. Not only the two countries but the entire region and the world have benefited enormously from the ties, Cui added. Over the past 40 years, the Asia-Pacific has enjoyed greater stability and better prospects for peace and is now a powerhouse of global economic growth. Largely thanks to Sino-U.S. cooperation, the international community has not only overcome the 2008 financial crisis, but also made good progress in improving global economic governance. Facts prove that cooperation is in the interests of both countries. “We have no better option than cooperation,” Cui emphasized.